‘Captain Holden burst from the cabin of the ship and onto the deck. Fear coursed through me, and immediately, I was fully awake. I jumped up, grabbing the handle of my duffel bag and slinging it over my shoulder. “Here, put this life jacket on. Quickly!” He shouted, panic filling his usually calm voice. I put the life jacket on in a rush, my brain barely comprehending exactly what was happening. Everything that was happening was so abrupt and shocking that it all seemed like a dream. “Jump! Jump down! Jump clear of it!” Captain Holden screamed. Even from where I stood, I could see the look of utter terror in his eyes. 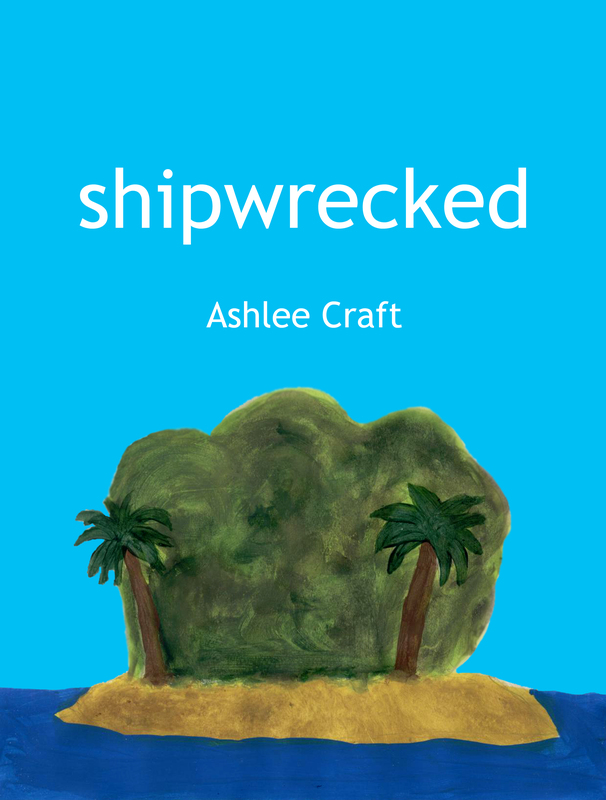 Sixteen-year-old Tami has wanted nothing more than to spend a night camping out on an island. When her parents finally agree to let her do this, she is ecstatic. On the way to the island, the ship crashes, leaving Tami as the sole survivor. She takes refuge on an uninhabited island, but her future is uncertain. Will she be able to survive until she is rescued?